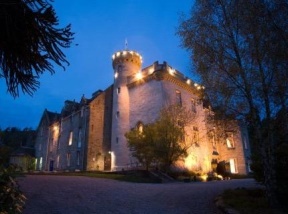 Neidpath Castle stands in a fantastic position on the banks of the River Tweed just outside of Peebles. The castle is in a partly ruinous state, but some of the interior rooms have been partially restored, giving a really excellent idea of what life must have been like for the inhabitants. I found it difficult to get a good photo of the castle until I wandered down a footpath below the castle, along the Tweed. 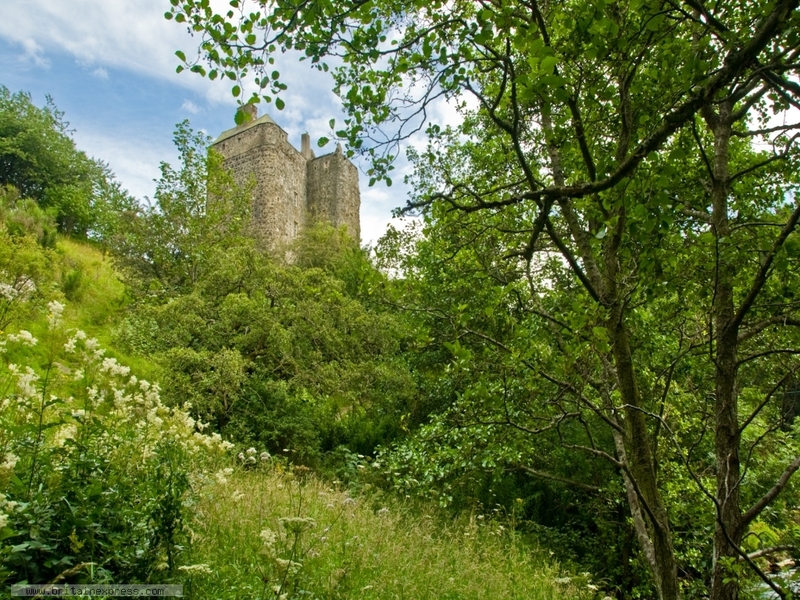 There was a clear view back to the castle in only one spot, as long as I was willing to step into a patch of nettles to take a photo. I was, and here it is! This stone cottage is located near the village of Peebles, close to Galashiels, and can sleep six people in three bedrooms. This is a mid terrace bungalow in the centre of the village of Broughton in the Scottish Borders that can sleep two people in one bedroom.